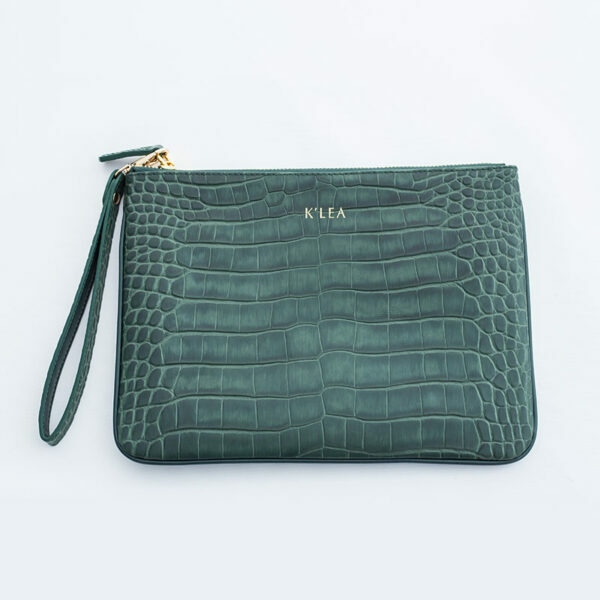 Day or night, with or without baby – our K’LEA clutch is just so beautiful you don’t want to leave her at home! 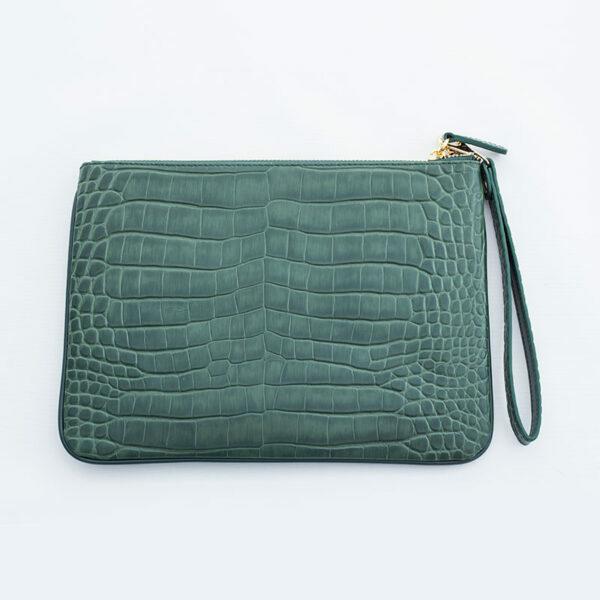 Made in luxurious embossed leather, our clutch comes with 6 card pockets, a large slip pocket and a detachable wrist strap. Please allow up to 5 workings days for your bag to arrive. For any urgent deliveries please, please contact info@kleabags.co.za and we will try our best to make it happen. We offer door-to-door shipping on orders within South Africa. For international orders, we offer DHL door-to-door shipping. 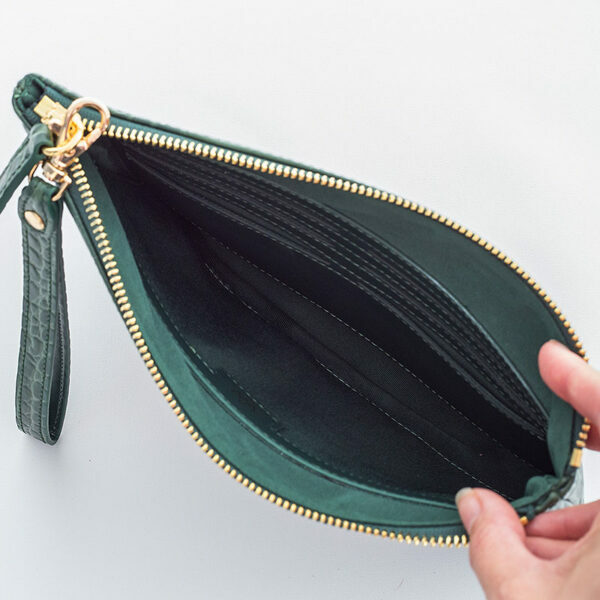 PLEASE NOTE: A flat rate will be added for shipping and/or duties at checkout, and we cannot be held responsible for any additional tax/duty charges. If you order more than 3 large bags, we will contact you regarding additional shipping charges. Please allow 10-15 business days for personalisation and processing before your item ships. Items that do not need to be personalised will ship within 5 working days.